As getting married can cost anywhere up to £24,000 with the average cost for a traditional wedding dress at around £2000, it makes sense to explore alternatives that can make your day beautiful without a heavy price tag. There were some good ideas at the Wedding Preview Day at Hylands House on Sunday 4 October and for the first time, there were fashion shows highlighting pre-owned or sample wedding dresses. 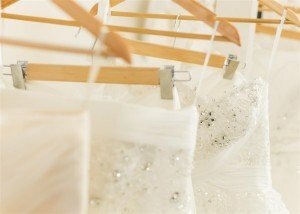 Over 30 exquisite dresses were modelled on the catwalk from experts Bridal Reloved to demonstrate how you can have a lovely traditional wedding dress at a lower price without compromising on design, style or class. The price of the dresses range from £100.00 to £1650 with on average a beautiful gown costing around £700.00 Designer names include Jenny Packham, Stuart Parvin, Justin Alexander, Pronovias and Sophia Tolli, so you can get the designer dress of your dreams and save money. 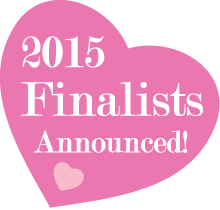 Hylands Estate, Chelmsford, Essex has been shortlisted for the Essex Wedding Awards for the second year in a row. Hylands is the reigning winner of Best Heritage Venue at the Essex Wedding Awards and will be defending its title at a gala award ceremony at Parklands, Quendon Hall, Essex, on 26 November 2015.